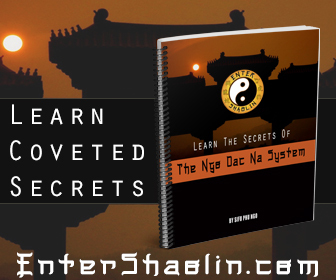 Countless men and women who have heard Shaolin Kung Fu are eager to discover the correct way to punch through a 12 inches thick concrete wall in addition to how to walk on the flat surface of a big river or lake. Allow me to assure you, those are not possible. Those techniques surely have been long lost. 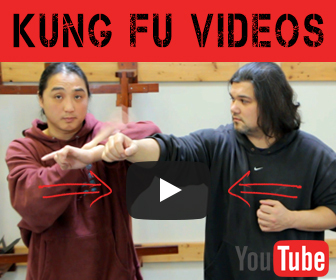 Even if those techniques still exist, it would take decades of training as full-time Kung Fu student to reach mastery. I like this video very much -that is why I post it here. I’ve watched it different times and maybe you too. But I hope you will like the possibility to watch it once more. 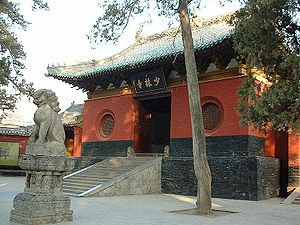 Lawrence wrote, directed, and was featured in this 1982 video, Tiger and Crane Shaolin Kung Fu. We were surprised to find a few of these on You Tube.